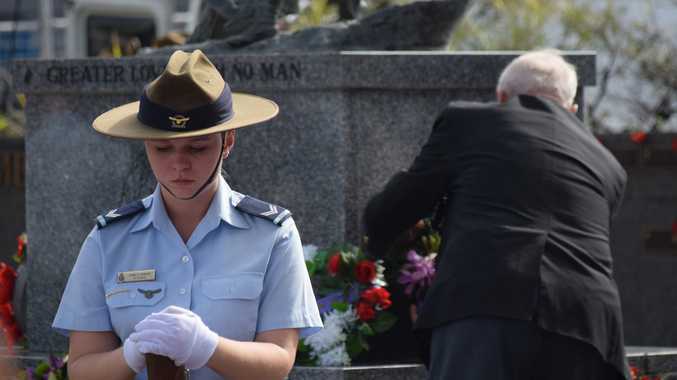 FOLLOWING the launch of the Jetty Foreshore precinct public consultation plans almost a fortnight ago, the NSW Government has given a timeline of when we can expect the finalised outcome. Towards the end of this month there will be a "transparent” collection of ideas, online discussion and voting on ideas through a social pinpoint platform linked with the website. In March, there will be a face-to-face consultation to show the current ideas and examples. This is to allow face-to-face consultation and could generate more ideas and feedback. Towards the end of March and leading into April, ideas will be collated into themes and discussed further. In May, there will be face-to-face workshops for discussion and voting on ideas and themes. Come June, the outcomes of the consultations will be published in a report, showing the process and resulting ranked ideas. 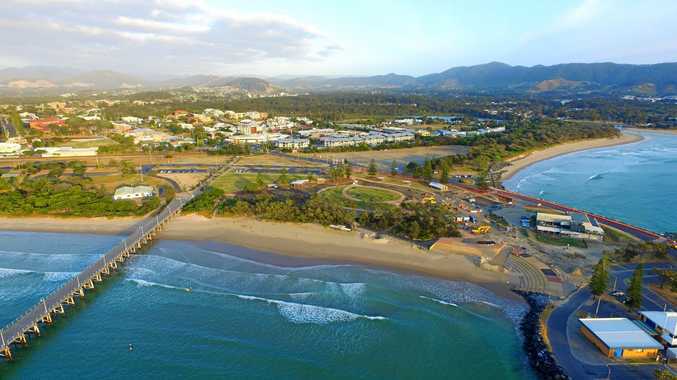 The NSW Government and Coffs Harbour City Council seek to establish the Jetty Foreshores as a destination for tourists and locals alike to "be proud of”, build on current investments and activities and put the community at the centre of the decision-making process. A website will soon be set up and the public can add their input by either phoning 1800 810 680 or emailing community.input@ghd.com.